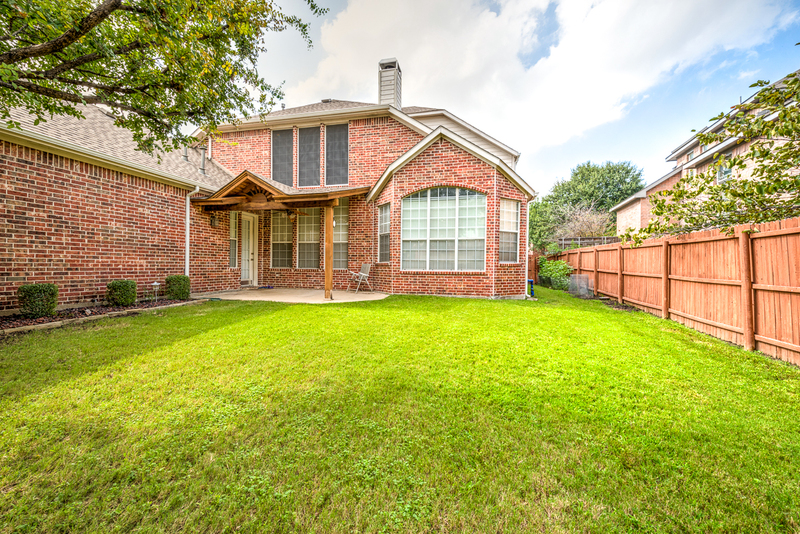 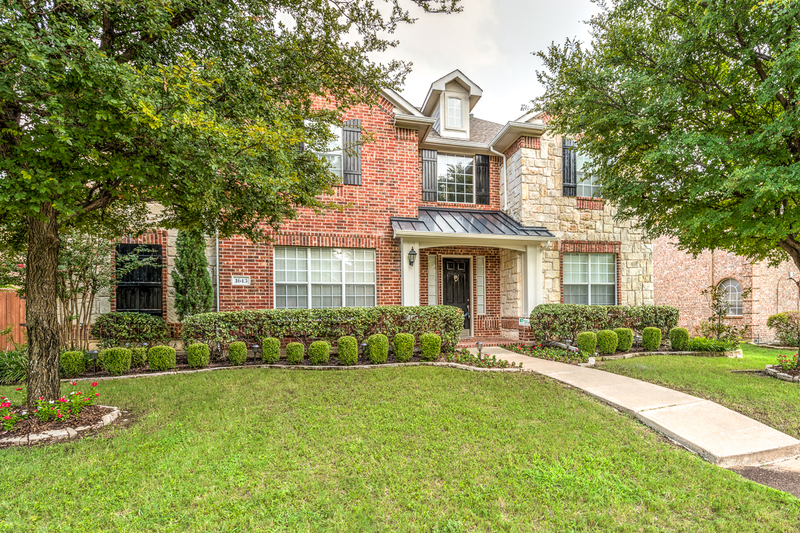 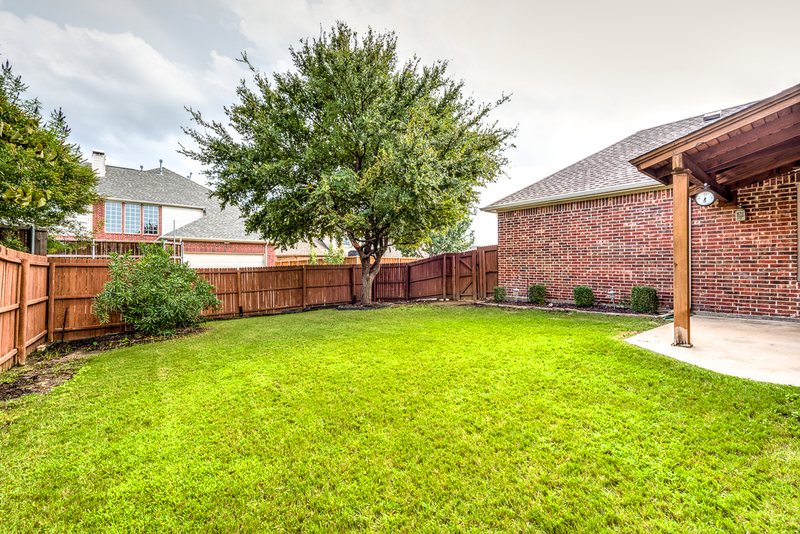 This beautiful, updated home is located in desirable Frisco ISD and in a desirable, quiet neighborhood with lots of amenities including a community pool, greenbelt, park, playground, and tennis court. 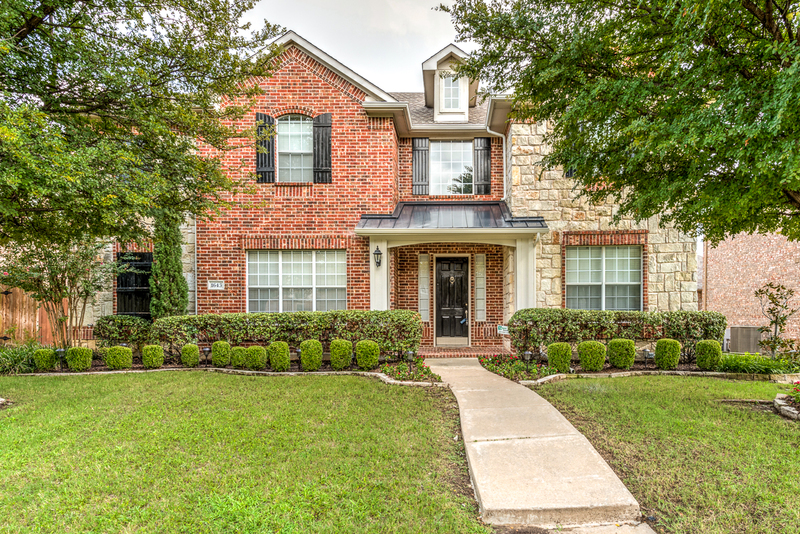 Home is conveniently located to shopping, dining, golf course, lake, and tollway. 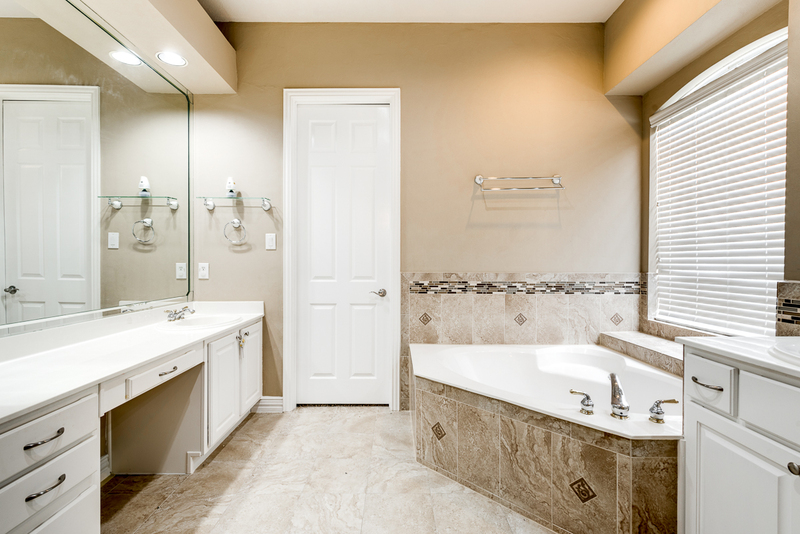 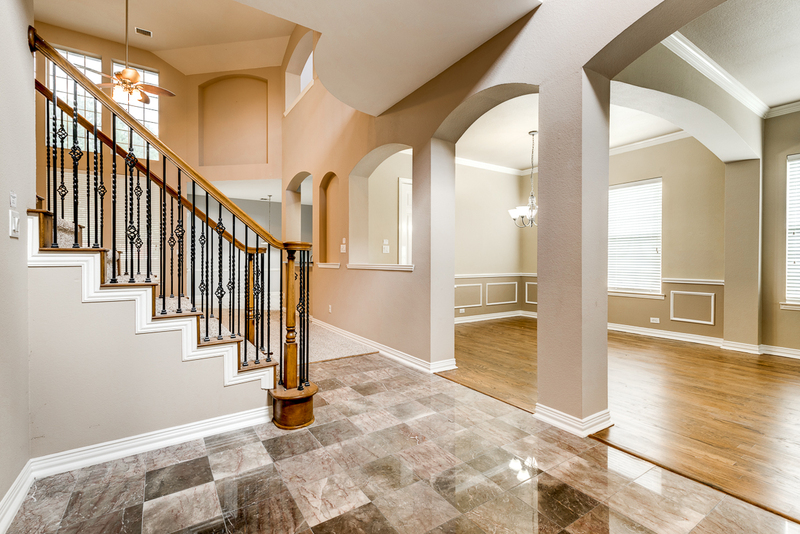 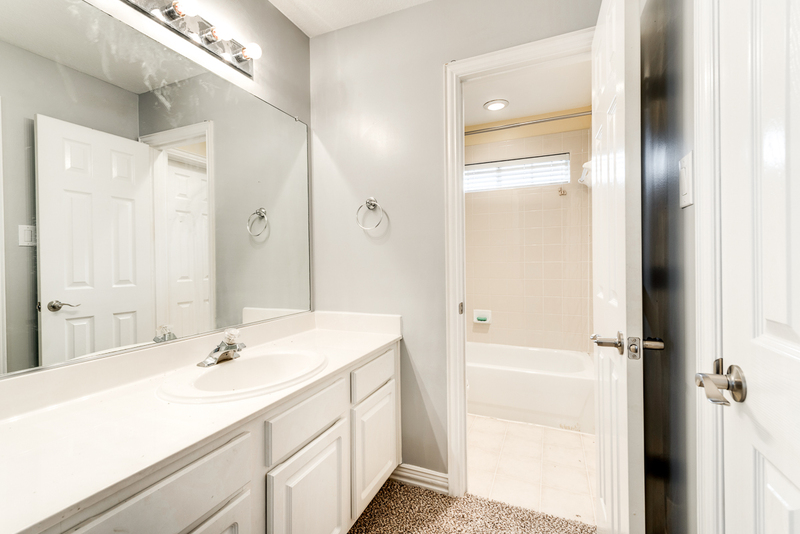 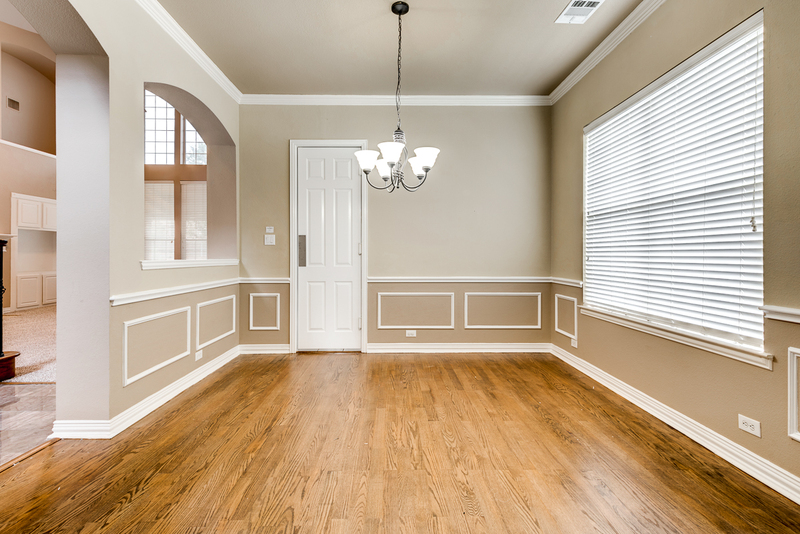 Updates include recent paint, carpet, fixtures, finished wood floors, and polished marble floors in the entry. 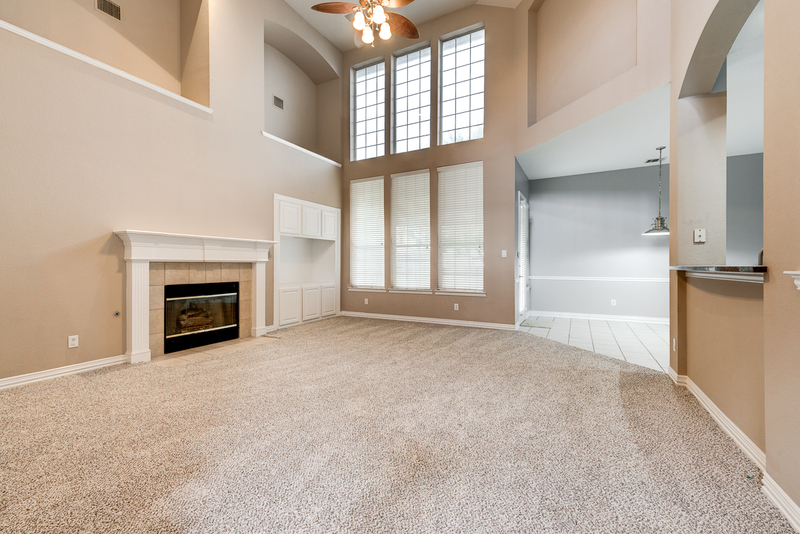 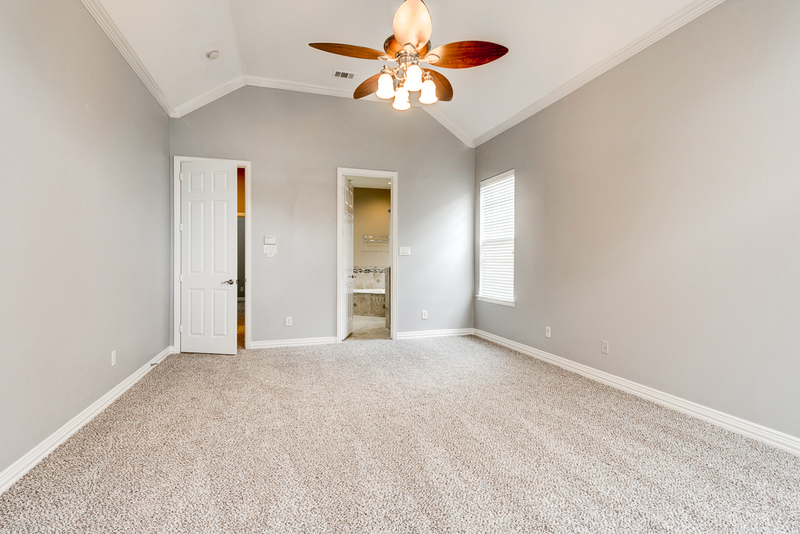 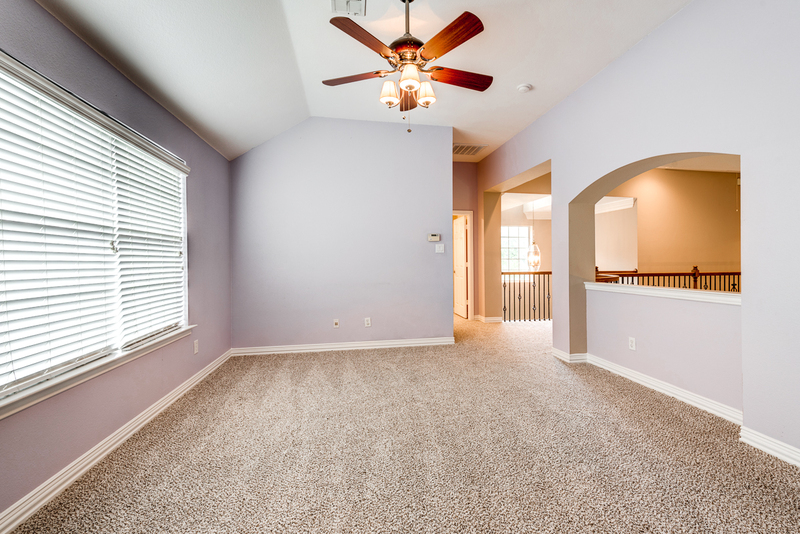 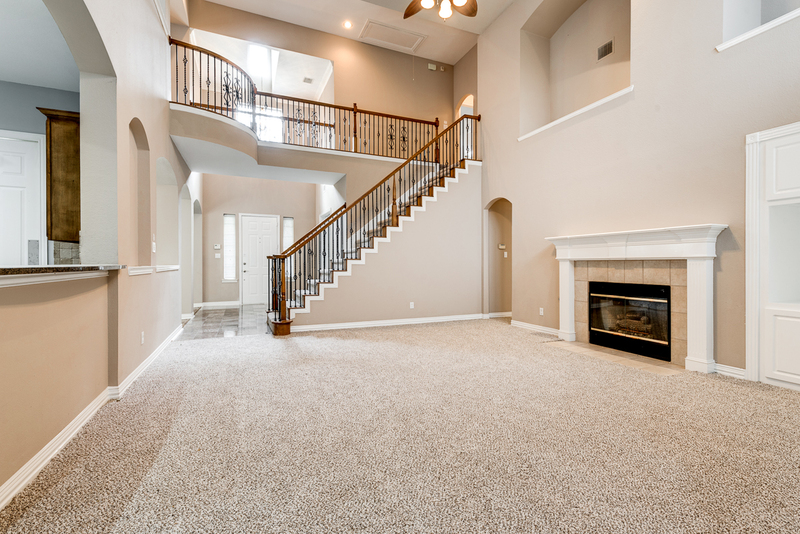 Home boasts tall ceilings, open floor plan, large rooms, 4 living areas including office and game room, 4 bedrooms, crown molding, and built ins throughout. 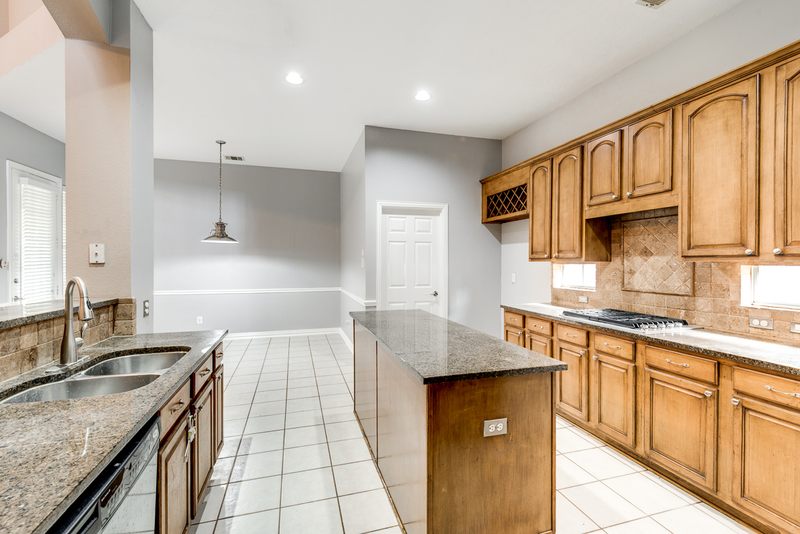 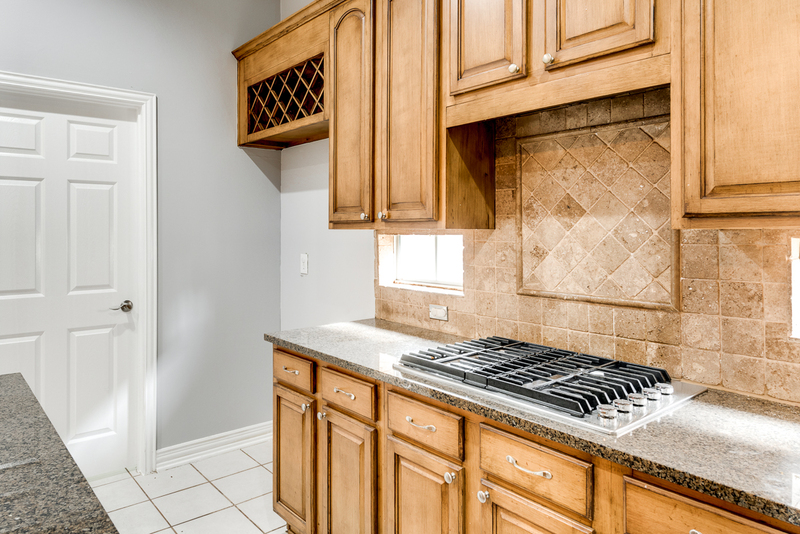 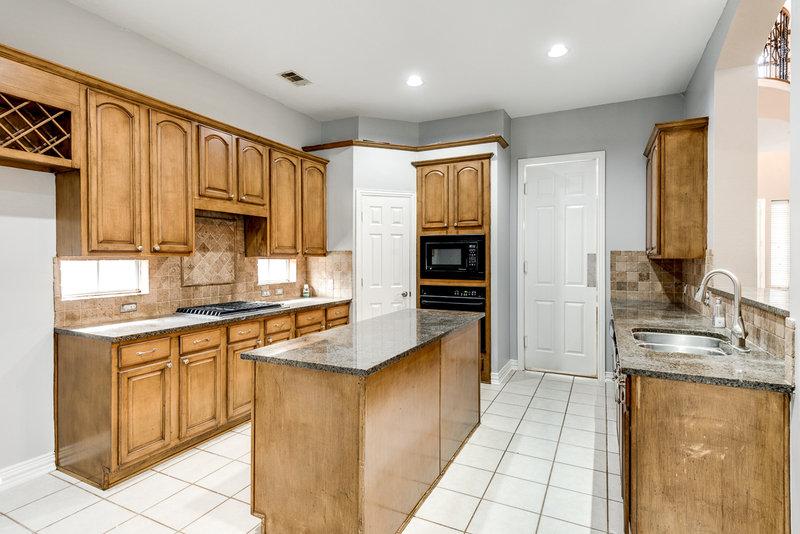 The kitchen offers island, granite counters, and marble back splash. 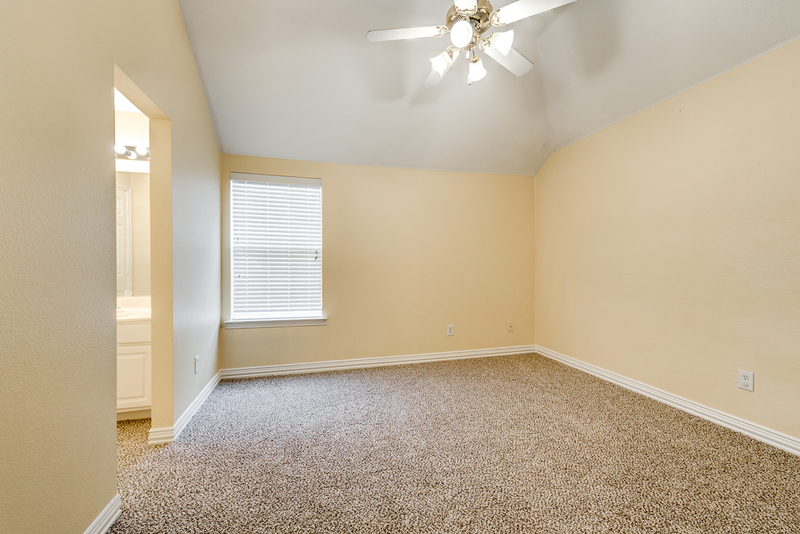 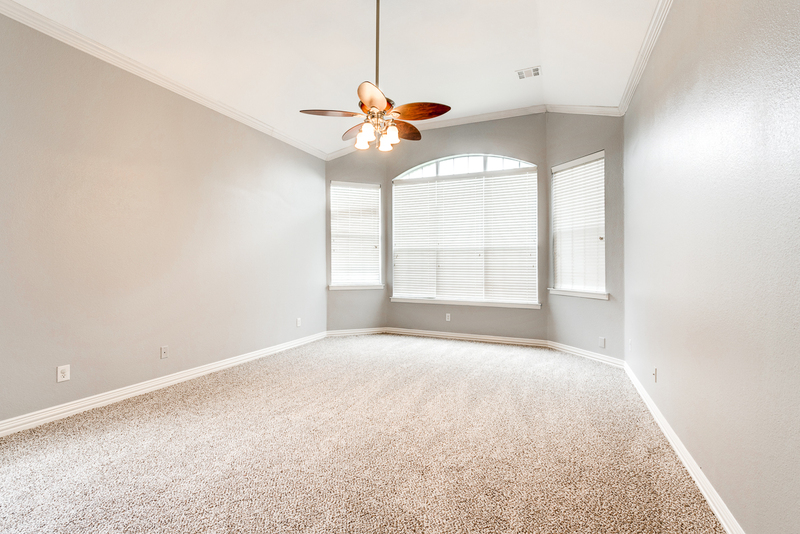 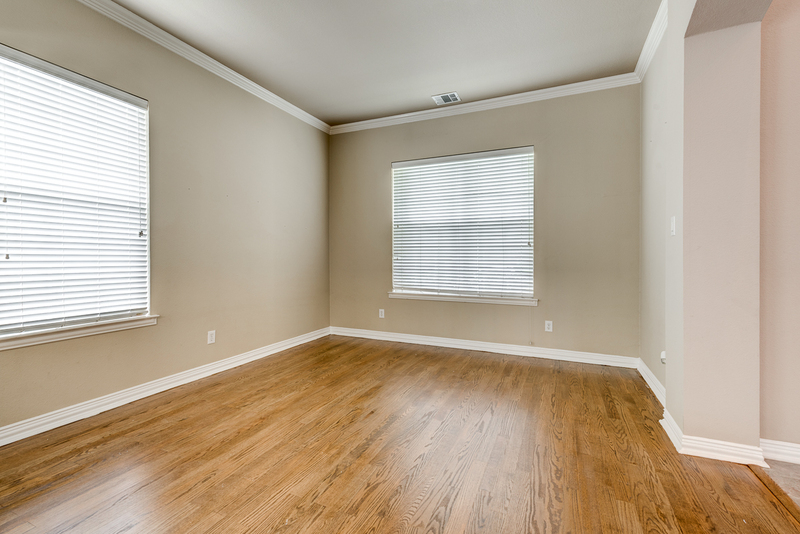 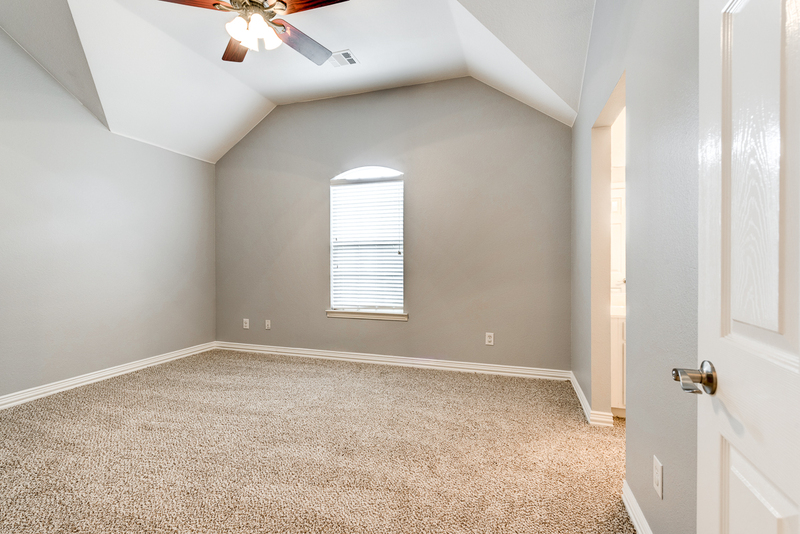 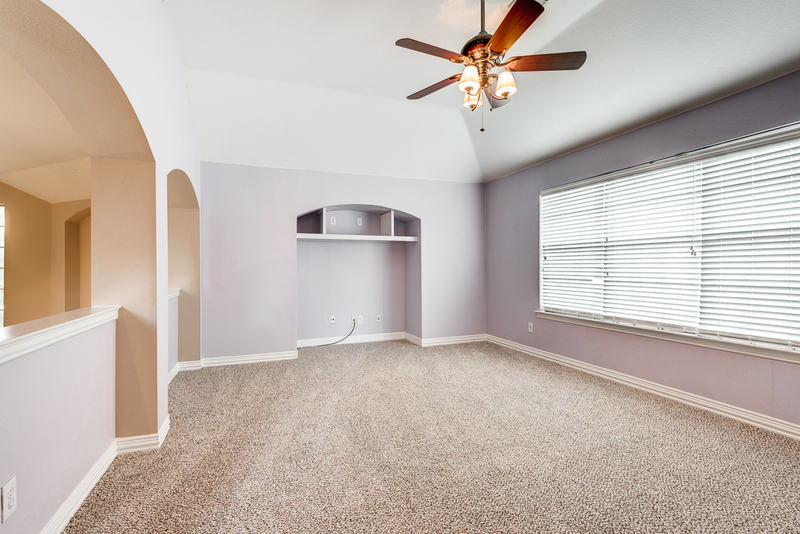 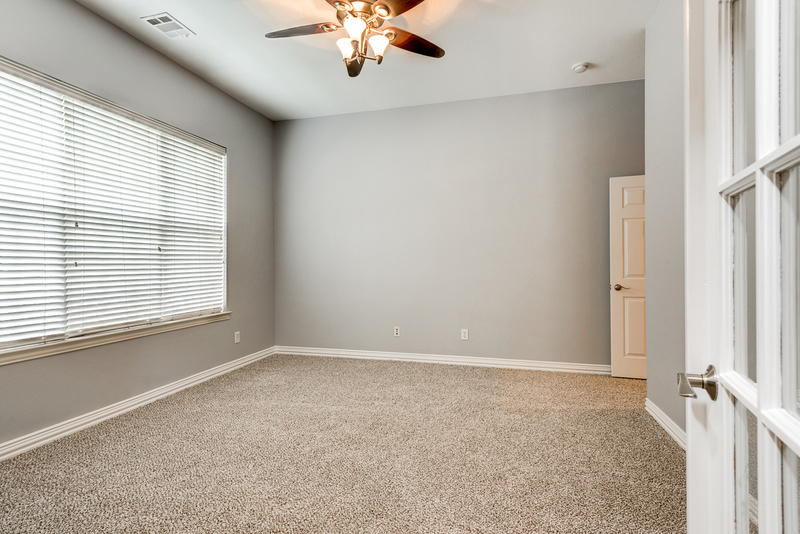 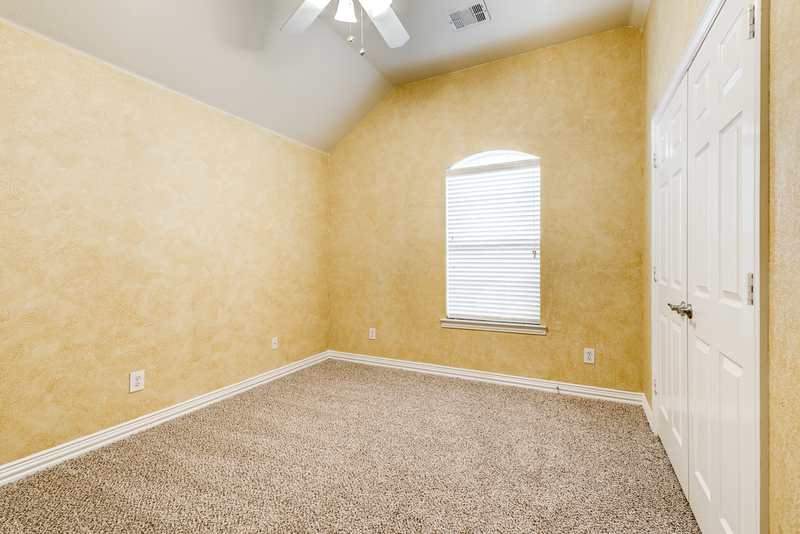 The spacious master bedroom suite offers a sitting area and large closet with built ins. 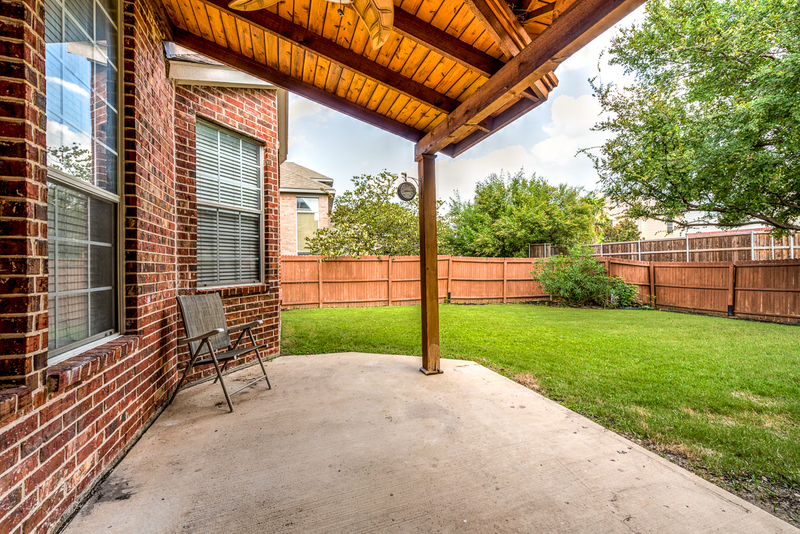 Enjoy sunny days on the backyard covered patio. 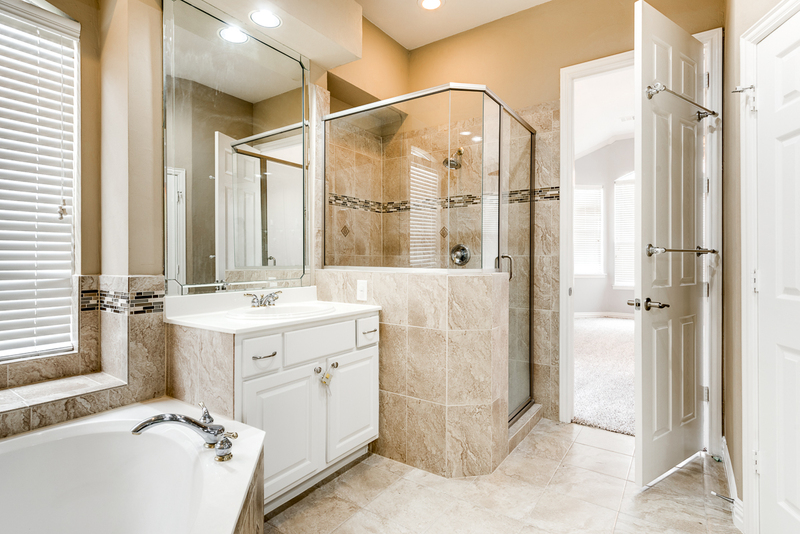 Home is energy efficient too with solar screens, gas water heater, and thermo windows!